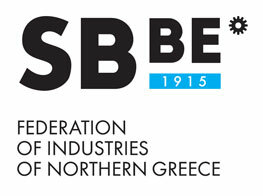 The Federation of Industries of Northern Greece was founded in 1915, as an independent non-profit association for industrial companies and local or sectoral enterprise organizations. F.I.N.G. holds regular events -fora, conferences, workshops, seminars- focusing on growth, entrepreneurship, international economies, external trade and other strategic challenges. 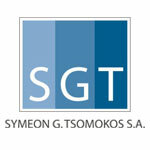 SGT is an integrated communications agency, with an unparalleled success record of building and sustaining strong corporate and brand reputations. 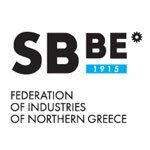 SGT has been organizing policy debates in Athens, Belgrade and around Europe for more than 18 years. We’ve established a reputation for the timeliness of our events, which are thoroughly planned and expertly executed and which facilitate ideas exchange on key global and regional policy issues at critical moments.